5. Tension Headaches & Migraines. Alex worked all my knots out and I felt better after leaving his clinic than I have any other massage places Chicago. I now try to see him monthly! -- Mirzet N.
Are you walking around in pain all day, feeling shooting pains, areas of intense pressure, chronic tension?...then this is for you! We go after those areas of tension, knots, trigger points & adhesions and break them up so you can start living pain-free. Alex was professional and did an amazing job! Felt awesome after my massage, would recommend him to anyone/everyone! -K.Z. If you want to change day/time, don't click back page on your browser, click the "change button" above the slot times. A light therapeutic massage. Distress from daily life with this relaxing massage, as we get blood flow circulating throughout your body to increase energy and vitality. See If We're a Good Fit For You! Very personalized and addressed all the tense areas. Loved it -- Soumya T.
​The atmosphere was completely calming & he definitely focused on problem areas & was able to treat them efficiently. I'm absolutely going back. - Tiio W.
90 min Deep Tissue Package - $262.00 Originally $297. 90 min Swedish Package Deal - $237.00 Originally $267. 60 min Deep Tissue Package - $212.00 Originally $237. 60 min Swedish Package Deal - $187.00 Originally $207. $15 Extra, Add to any 60 or 90 minute massage. 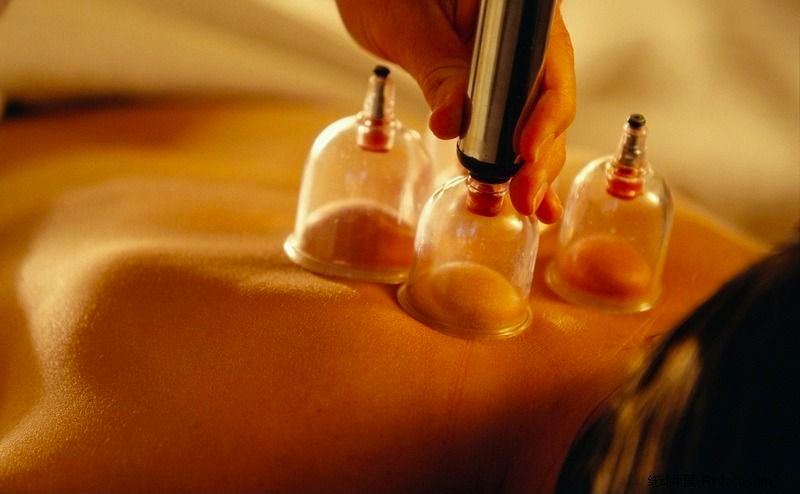 Ancient Chinese medicine using suction cups to bring up to the surface all of the toxins & metabolic waste buried deep in the soft tissue structures & muscles, creating a number of benefits such as improved circulation, improved joint functions, loosened adhesions & scar tissue. Cupping leaves red or purple spots that may last a couple weeks up to possibly a month. Please mention the cupping add-on in the comment box when booking the appointment. ​$15 Extra, only available in conjunction with 90 minute massages. 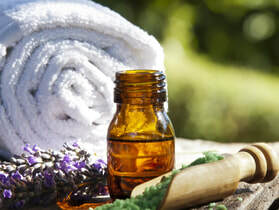 Using six different Doterra Essential Oils, AromaTouch Therapy helps to complete your relaxation and to feel rejuvenated and refreshed. Please mention the Aromatouch add-ons in the comment box when booking the appointment.